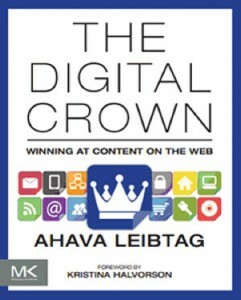 Quick Summary: The Digital Crown: Winning at Content on the Web by Ahava Leibtag is aimed at marketing professionals who want to create or revive a multi-platform digital strategy that engages audiences. It has content suitable for beginners, but more experienced readers will find it helpful and inspiring. Your website might be beautiful, but it probably lacks what consumers really want from our brands: a conversation. As Ahava Leibtag contends, we too often choose design over content, and consider our digital marketing complete on the day the website goes live. In her book, The Digital Crown: Winning at Content on the Web, Leibtag contends that instead we must constantly change and grow our content, adjusting to our customers and engaging them from multiple directions. We must also engage a wide variety of content providers within our own organization—especially those who are not part of our marketing or communications team. Designed for a wide audience, the book is well organized and easy to read. 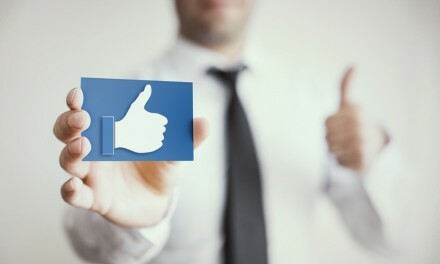 Basic concepts like framing, branding, and content audits are explained in terms that beginners can understand. It could easily be used as a college textbook on digital content. However, there are plenty of concepts that will engage more experienced marketers and have them reaching for a highlighter. It will energize your approach and be a welcome desk reference. 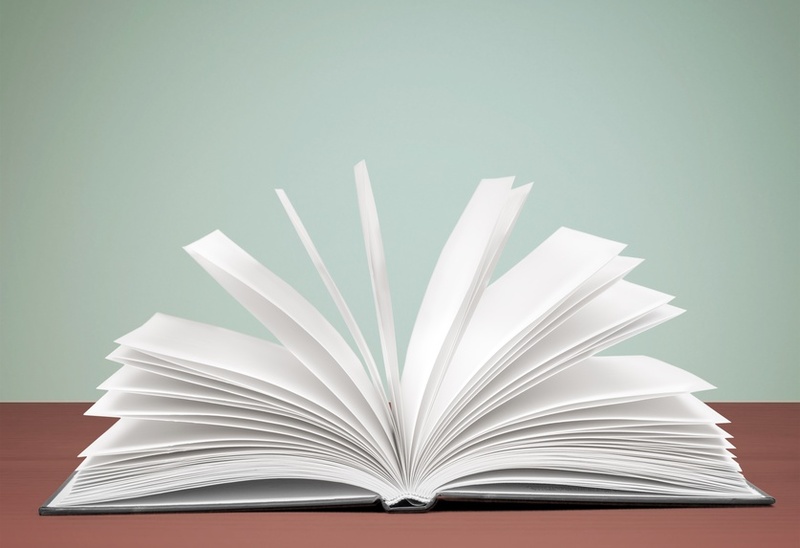 The Digital Crown offers seven rules on which digital content should be built, and the structure of the book is structured around this framework. Leibtag discusses a broad idea, lays out a rule and its suggested implementation, then backs it up with real-world case studies. 1. Start with Your Audience—Your audience “interacts with your brand because they are hopeful that you will provide knowledge, news, or data they can use.” Do research. Find out what really matters to them. Then create personas that represent your customer’s core characteristics, and write content as if you were having a conversation with that persona. 2. Involve Stakeholders Early and Often—Beyond the obvious stakeholders (your audience), you must also engage people who can provide you with content and people for whom the content is important. This may be people inside your organization that have a connection or stake in the outcome, or people outside your organization—and outside your traditional audience—who have some connection to what you have to say. 3. Keep it Iterative— Leibtag says (and we all know) that “you consistently have to shift and grow.” This, of course, means that the project is never complete. You will always be assessing and adapting, which is a “difficult state of being” for many team members, especially those for whom content creation is not a primary job. 4. Create Multidisciplinary Content Teams—It’s so much easier to create content on our own, post it, and hope it’s right. But the inconvenient reality is that content can’t be done by a few people. It can’t even be done by just the marketing team. You must “cut across skill sets and professions” to pull talent and knowledge from across the organization. Multiple perspectives add interest and new viewpoints. 5. 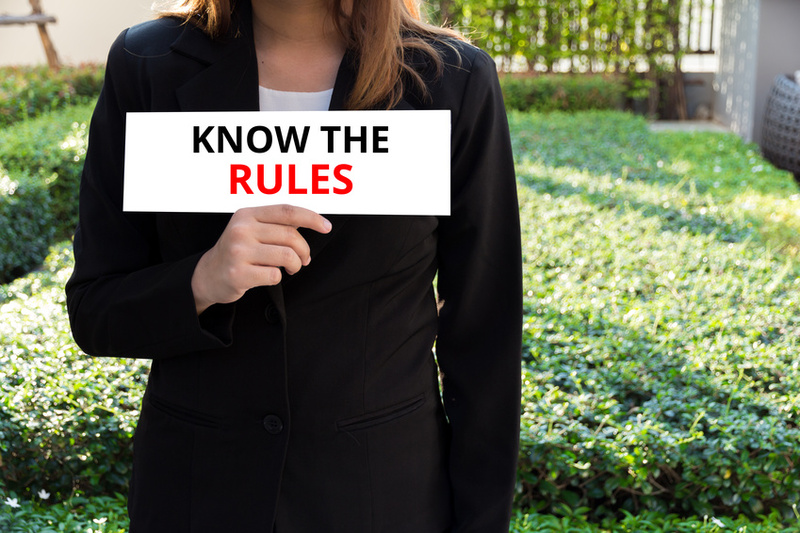 Make Governance Central—It might be boring to talk about, but style guides, content workflows, editorial rules, taxonomies and other standards create a consistent customer experience across multiple channels. Training helps these become ingrained, and enforcement—while not always popular—ensures they’re followed. 6. Workflow that Works—This is about knowing who moves the content to the next phase such as requestors, providers, creators, reviewers, approvers, publishers, distributors, and analysts. Just like your digital content, it’s something you must evaluate often to make sure the right people are in the right role and that information is being shared as it should. Each chapter and rule is helpfully followed by the references used by the author to craft the content, supplying some good sources for further reading, should one desire it (although Leibtag—justifiably an expert in the field—quotes herself and her outside articles as reference a bit too much). While there are plenty of books on the market on making your website look good, this is one of the few that helps create an mix of content across multiple platforms, and one that curates a long-term relationship with your optimal audience. It’s definitely worth the investment. Buy the book! 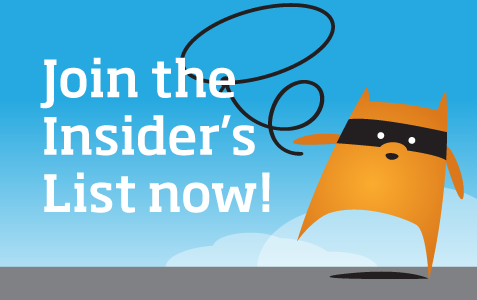 Content Marketers: Do You Have a Voice?